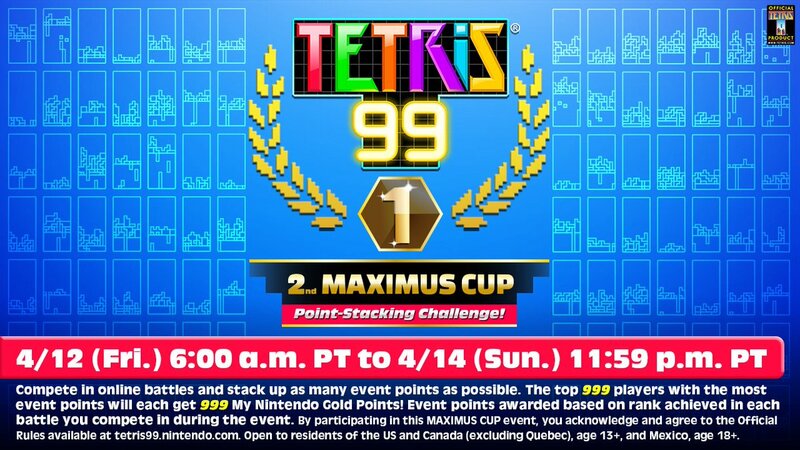 Nintendo has announced a new Maximus Cup event for Tetris 99. 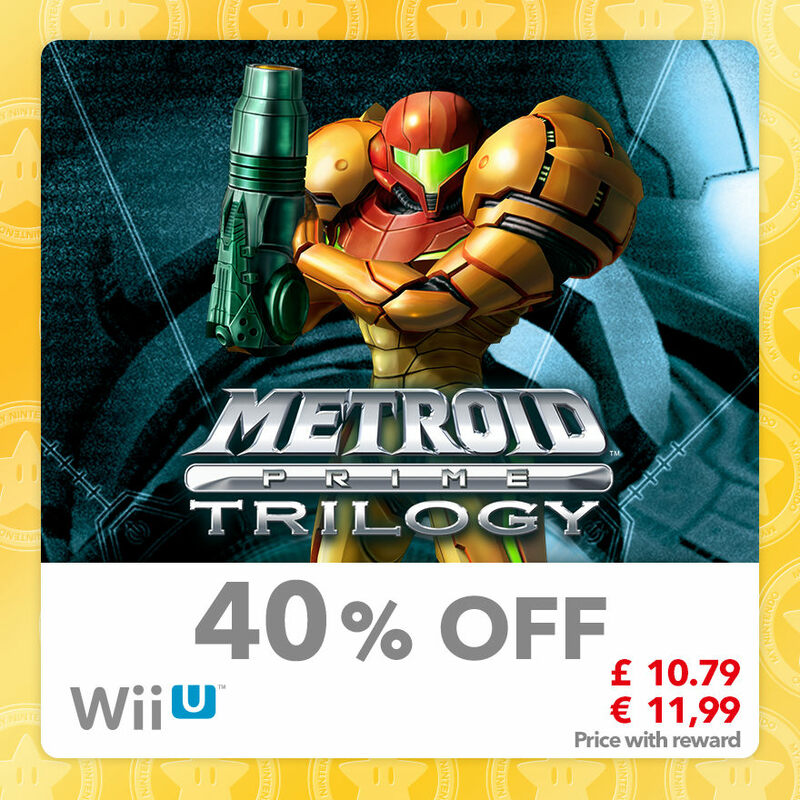 Just like the first one, you’ll have another chance to earn My Nintendo Gold Points. 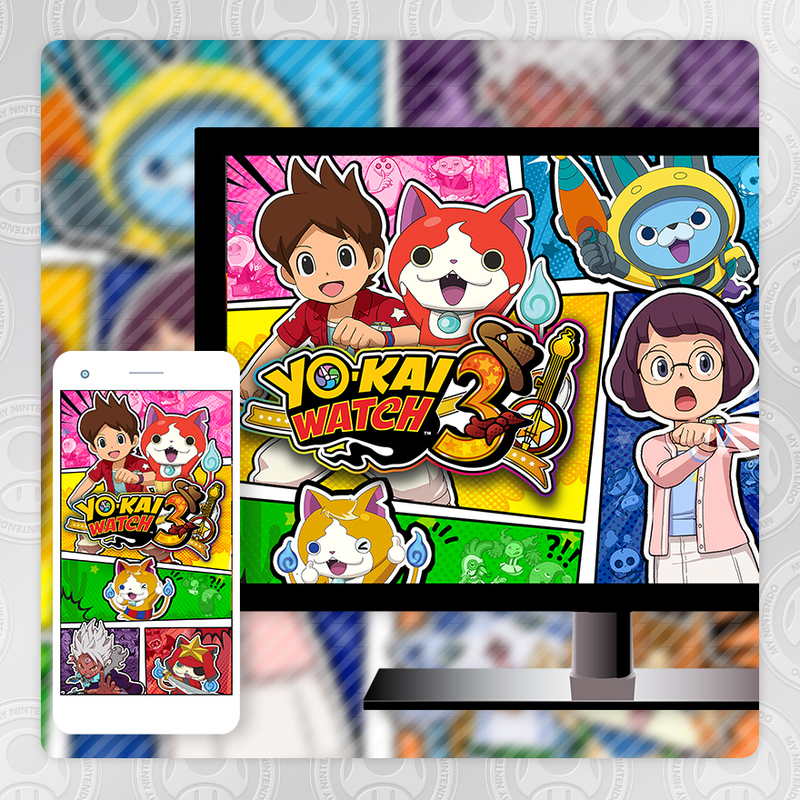 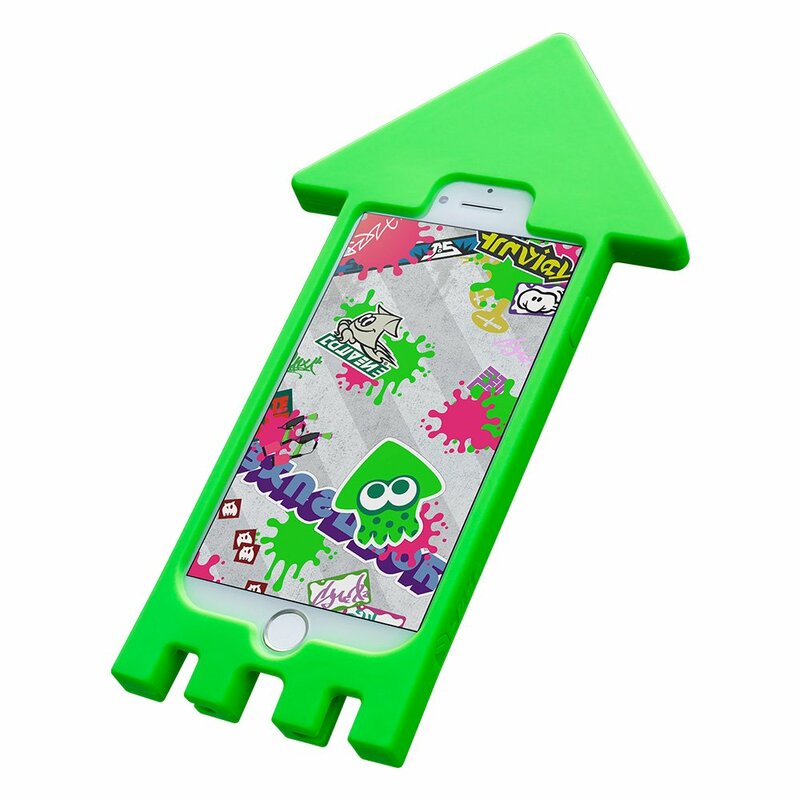 My Nintendo has updated with a bunch of new rewards in North America. 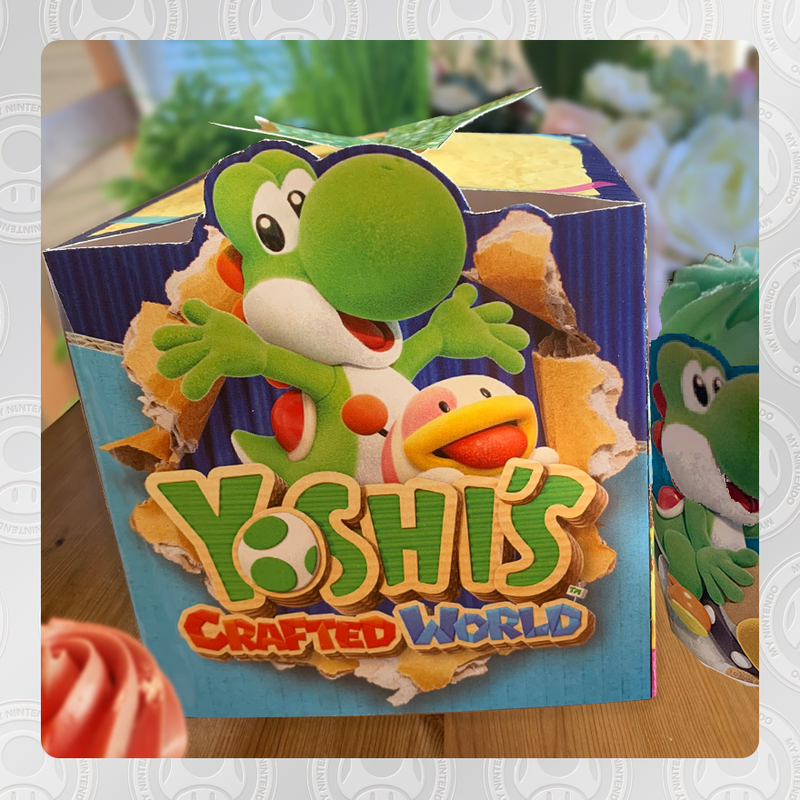 Members can get the latest discounts, items related to Yoshi’s Crafted World, and more. 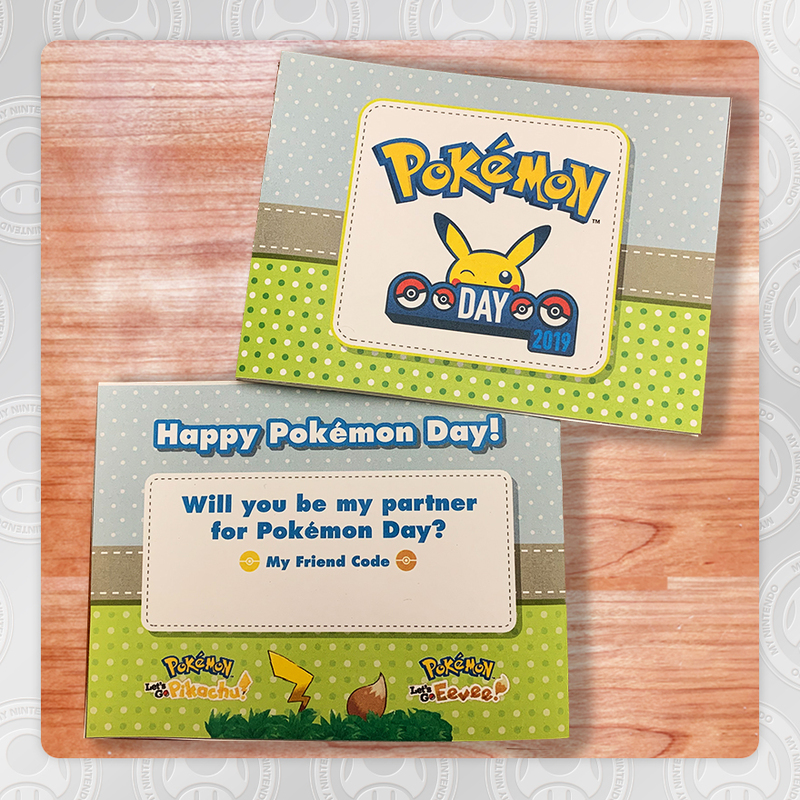 Nintendo of Europe has announced its own promotion for Mario Day. 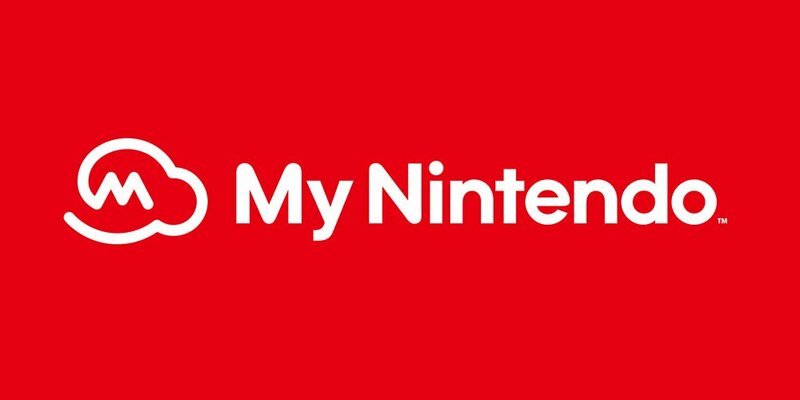 Until March 10 at 23:59 local time, purchasing select titles on the eShop or through the official website will grant double Gold Points on My Nintendo. 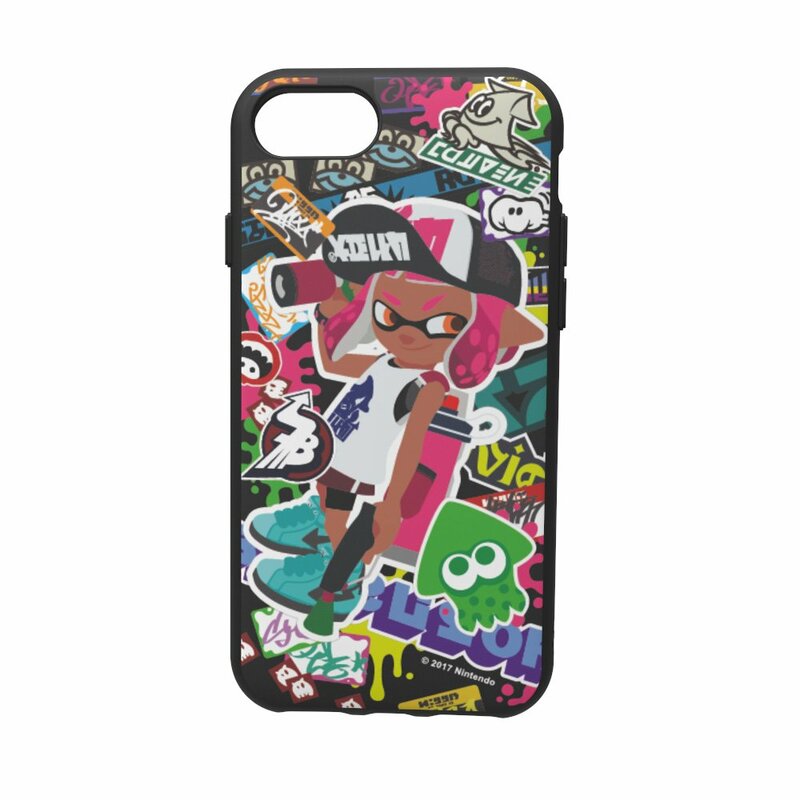 These include Super Mario Odyssey, New Super Mario Bros. U Deluxe, Mario Kart 8 Deluxe, Super Mari Party, and Mario Tennis Aces. Extra points will be provided within one week after the promotion ends. 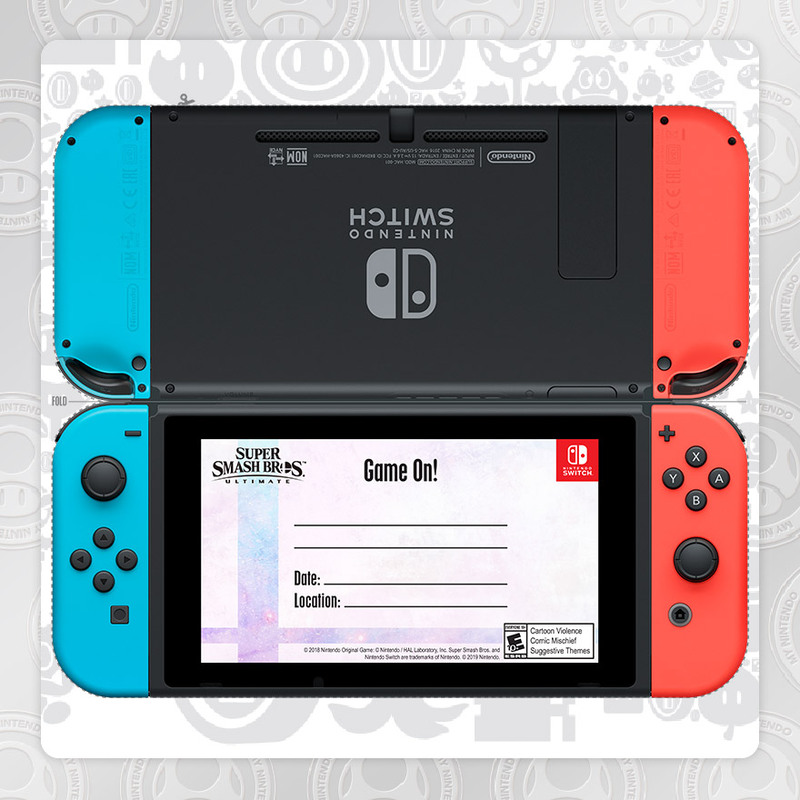 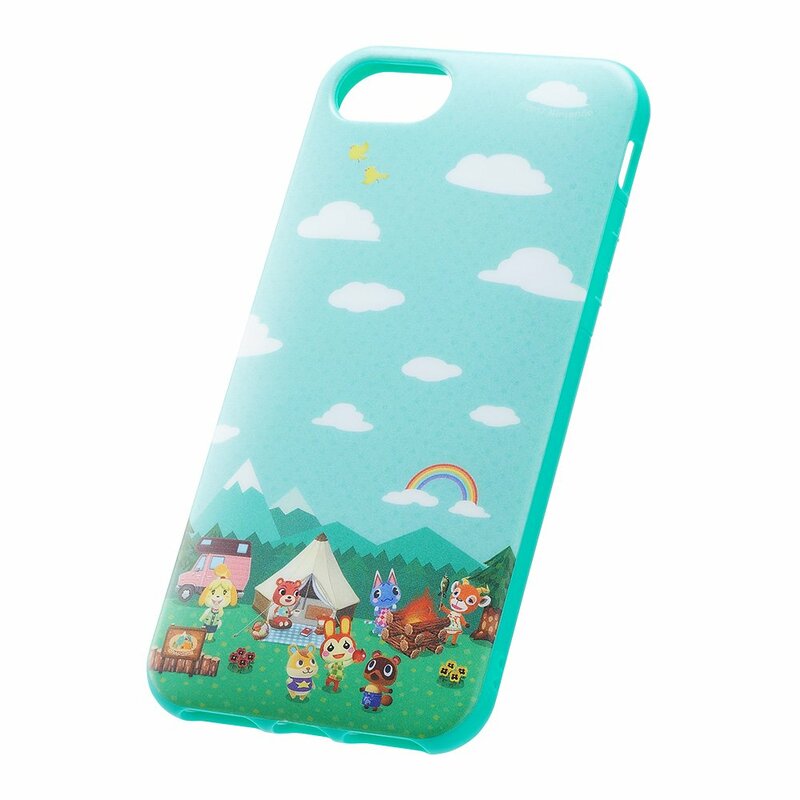 My Nintendo itself also has a small bonus for fans. 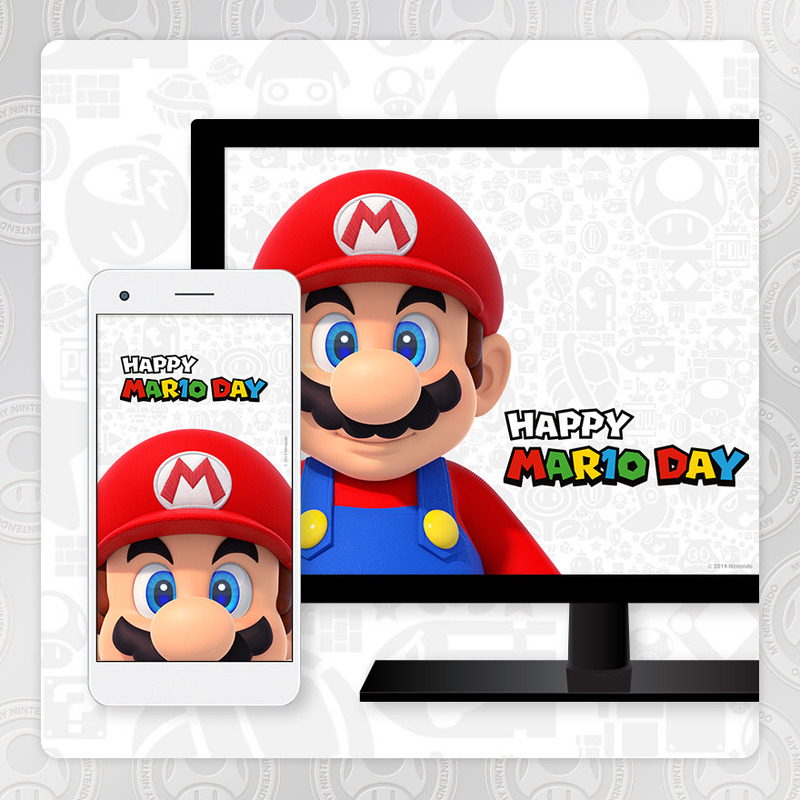 To celebrate Mario, you can redeem an exclusive wallpaper here for 50 Platinum Points.